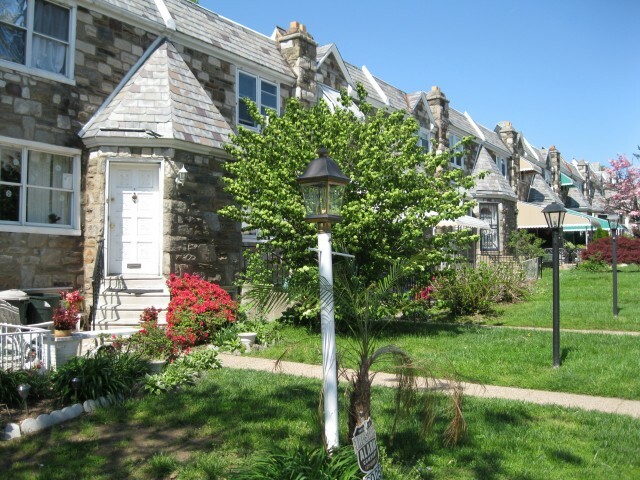 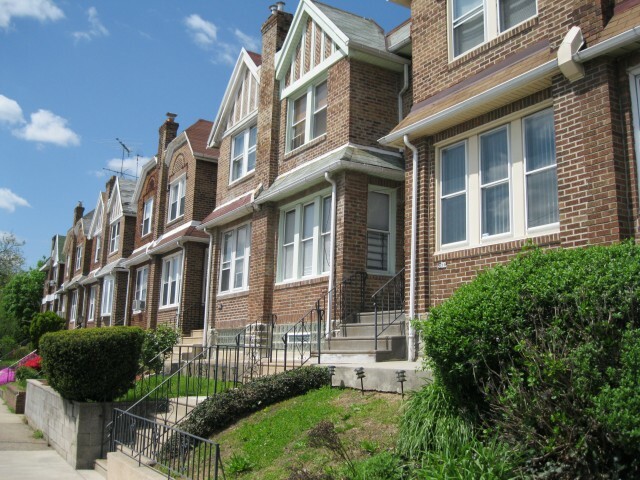 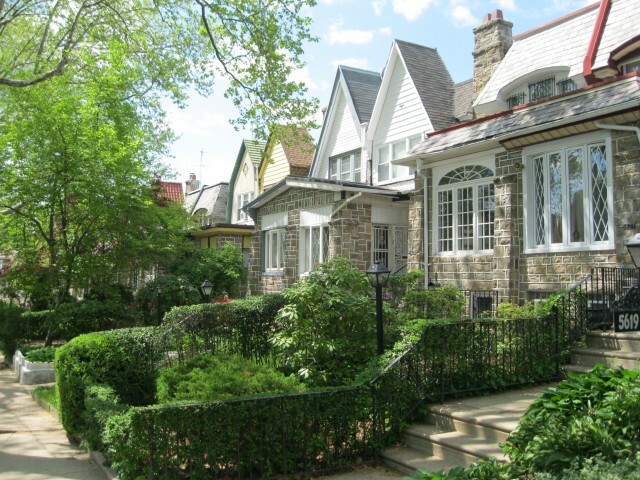 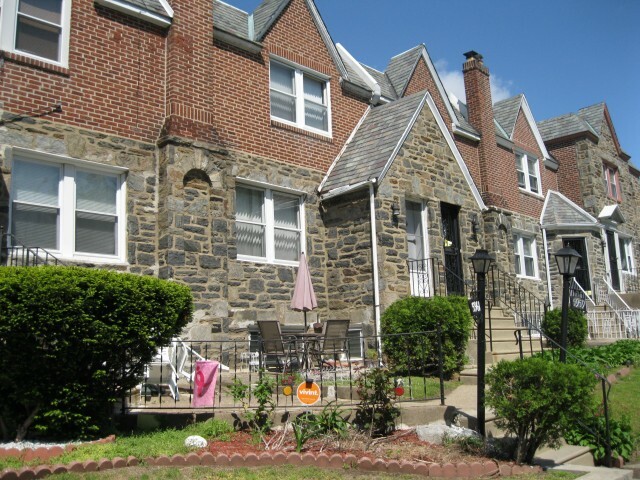 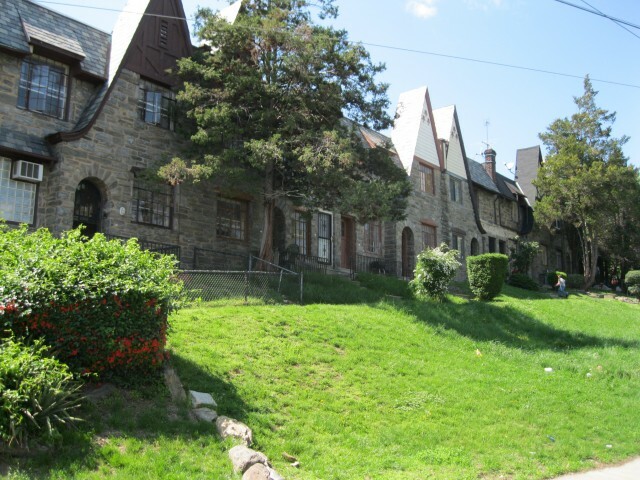 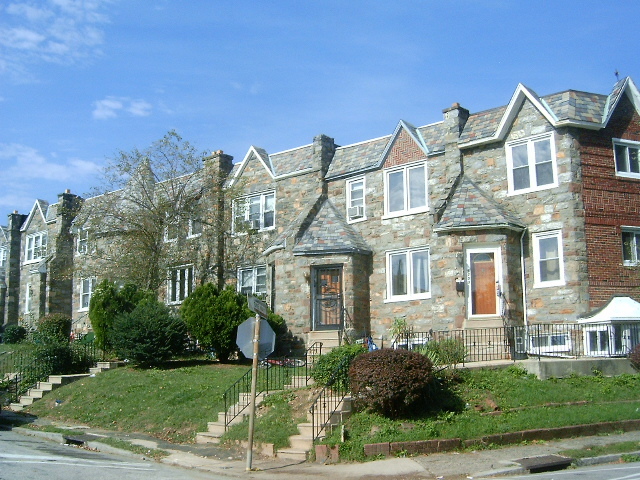 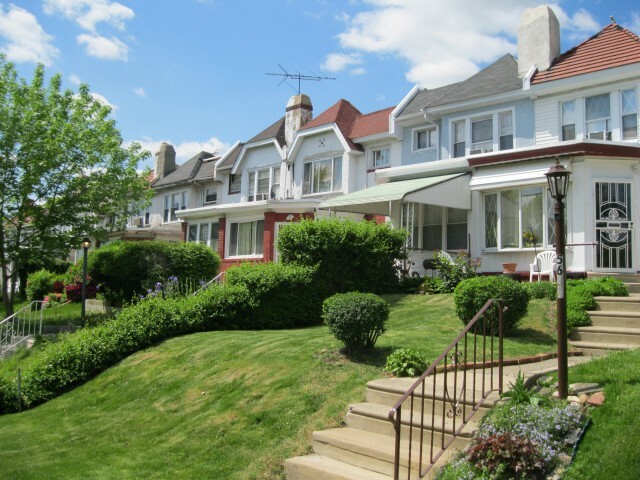 Wynnefield is located north of Overbook and East of Fairmount Park. 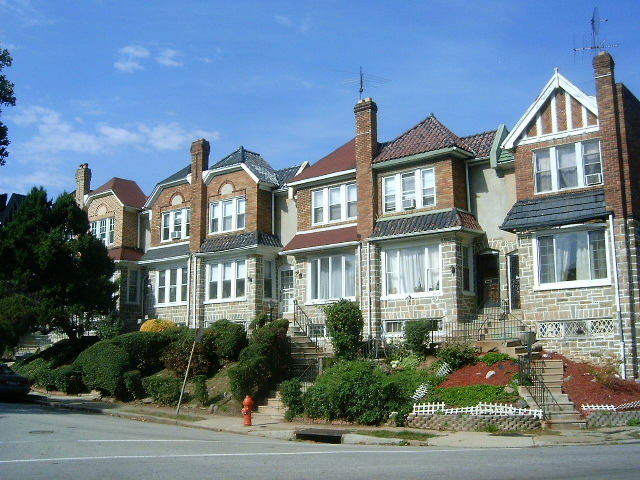 Its borders are generally thought to be Lancaster Avenue to the south, Philadelphia’s Fairmount Park to the east, Woodbine / City Avenue to the northwest and 44th Street to the northeast. 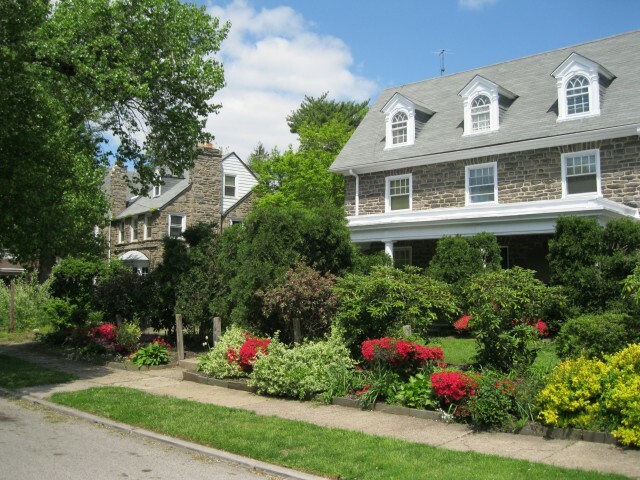 The area is home to Saint Joseph’s University, a Catholic Jesuit University, several television news stations and the Bala Golf Course. 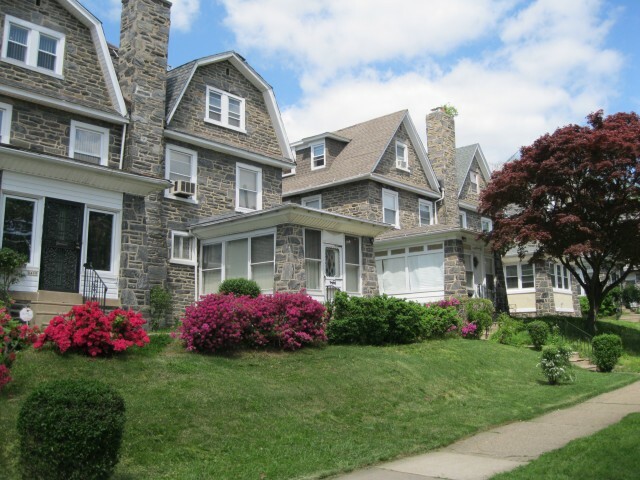 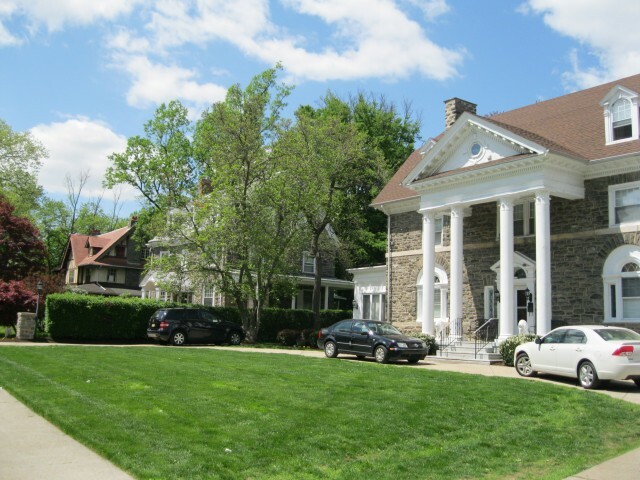 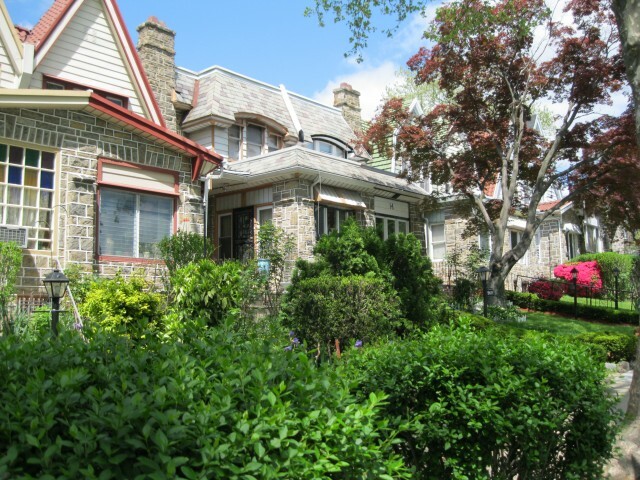 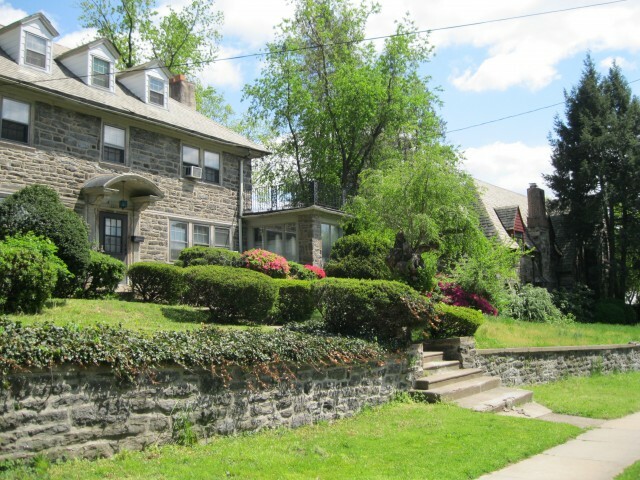 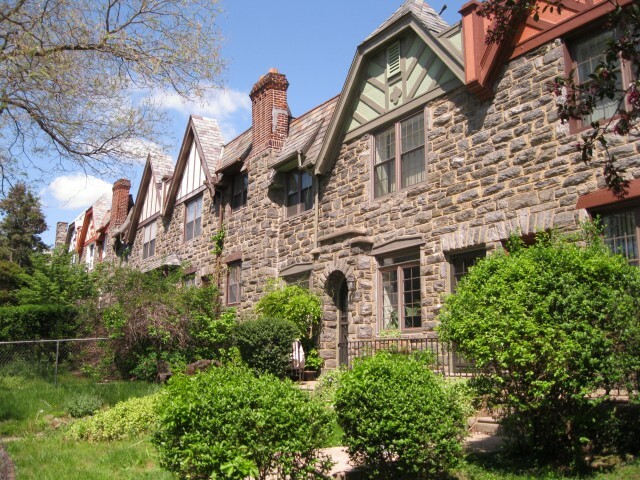 Adjacent to its north-western boarder of City Avenue exists the suburban neighborhood of Bala Cynwyd. 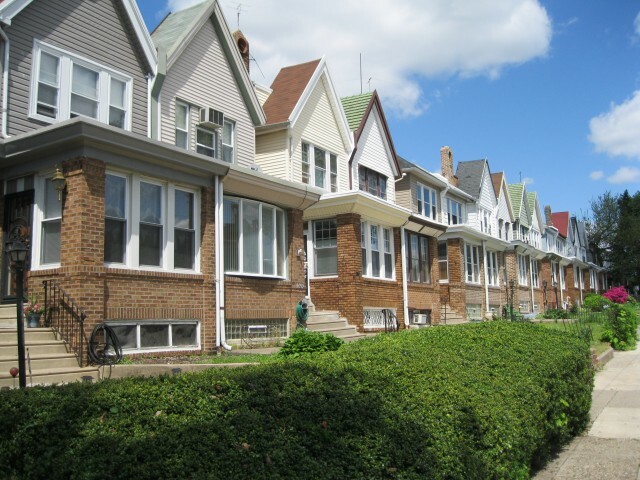 Wynnefield’s southern sections are primary made up of rowhomes, with its northern section primarily made up of large detached and semi-detached residences.